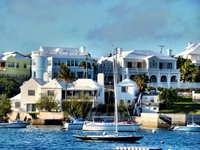 From beaches to bars to landmarks and more, these are the top attractions in Bermuda. 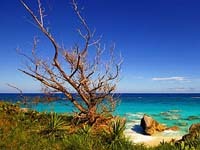 The island may be small, but there is still plenty to see and do. Check it all out now! 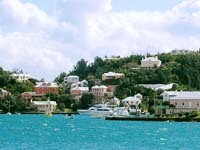 From the colorful houses to the clear ocean water, Bermuda has some of the most gorgeous sightseeing spots. Look through this guide to see where you will find the best views around the island. With so many amazing and fun things to see and do, make sure you don't forget to check out the top 100 attractions in BM. And to make it easy for you to find these locations, we created an easy to use guide just for you!